Jordan works within the salon Thursday's and Friday's. 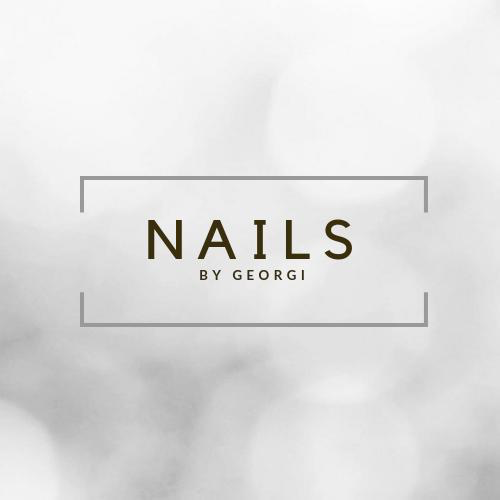 She is qualified to HNC level in beauty therapy and offers a range of treatments including gel polish, luxury manicure and pedicure, make up, lash lift, facial waxing and lashes. Keep an eye on or Facebook or Instagram for updates.